The awards season is here so OBVIOUSLY I’m going to be analysing red carpet fashion and giving my top picks and lesser picks. For the Golden Globes, there weren’t many that made me go ‘wow’ – most of them were pretty but safe and even those that I consider ‘worst dressed’ weren’t THAT bad. They just made me react in a bad way – but at least they made me react – some people gave me nothing. Emma Stone is my clear winner – her outfit is FAB. If I had to attend an awards show, that is what I would wear. The Met Ball is the biggest night on the fashion calendar. There is no other reason for celebs to be there besides to celebrate fashion so obviously, all eyes were on what they wore and man, I wasn’t overwhelmed by the outfits worn by some. There were a lot of rather boring in-the-middle ones, so are my shortlist of the ones that stood out for me in the best and worst way. Check out my slideshow picks below. 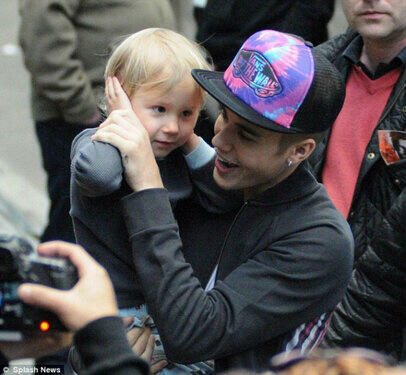 Justin had a little family reunion in Madrid today as his mum, dad and younger brother Jaxon came to see him. How plunging does she want her jumpsuit to be?! Crikey! Ri is back on tour after cancelling two dates due to laryngitis. Another day, another Spring Breakers premiere! I also want to highlight Ashley Benson’s newly brunette hairstyle, Vanessa’s horrible dress (mainly the skirt) and Selena’s amazing outfit. Love these girls. Can’t wait to see the movie! Crikey! I never thought I would see Katie in a raunchy shoot like this. Katie is the face of H.Stern Iris collection- that’s a high-end jewellery designer to you and me. Why she needs to be so sexual to market accessories, I’ll never know. Bloody hell that snake is huge! He’s not even fully in the picture. I give major kudos to the Nashville star for getting that close to it, and for holding it up as it would be super heavy! How adorable is this picture?! Drew Barrymore showed this picture to Oprah Winfrey during an interview. 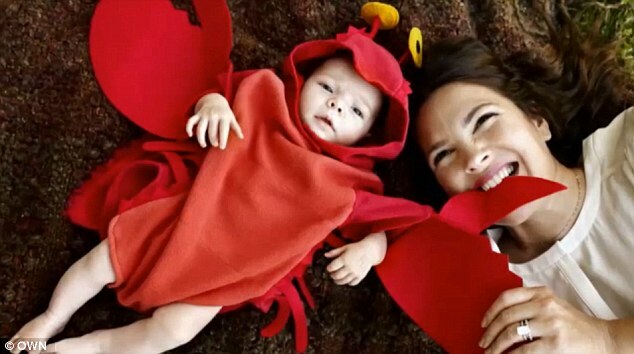 Olive was born in September and she looks brilliant in this lobster costume. Is that Naomi Campbell with Leo on his yacht?! I didn’t realise they were friends- but apparently, they’ve known each 0ther since the 90s- before Leo’s big acting break in Romeo + Juliet. It’s so odd seeing them together though. The pair were moored off the coast of Miami. Hmm…what’s going on here?! 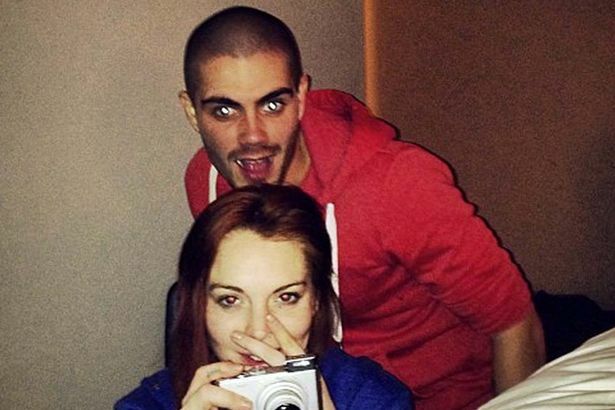 I thought Max and Lindsay had stopped seeing each other but this picture she tweeted certainly says something different. Don’t you just love it when Suri has a strop?! Katie is doing her best to ignore her tantrum while on the streets in Manhattan. The Saturdays have only just had their first US magazine cover as a group and Una has managed to bag one of her own. Here she is with her daughter Aofie Belle on the cover of family magazine BC. The group’s reality show Chasing The Saturdays began on Sunday. Tom Cruise has launched a $50 million lawsuit against Life & Style magazine after they claimed he abandoned Suri. His lawyer, Bert Fields, said that Cruise would not normally file lawsuits but he felt the “vicious lie” overstepped the mark and defamed his relationship with his six-year-old daughter. He filed in LA and is planning on giving the money (if his case is successful) to charity. Suri has been the angle on a lot of tabloid stories since Tom and his ex-wife Katie Holmes divorced earlier this year after six years together. Most stories focus on her custody, her well-being and how her parents are acting towards her. This Life & Style article was clearly just too much for Tom. Fields continued, “Cruise doesn’t like to file lawsuits but felt it was appropriate because ‘sleaze peddlers’ are trying to make money about the actor’s relationship with his daughter. I understand why Tom has done this but at the same time, I am sure plenty of other publications have written equally bad things about him and his parenting so it just makes me wonder what’s so special about Life & Style. 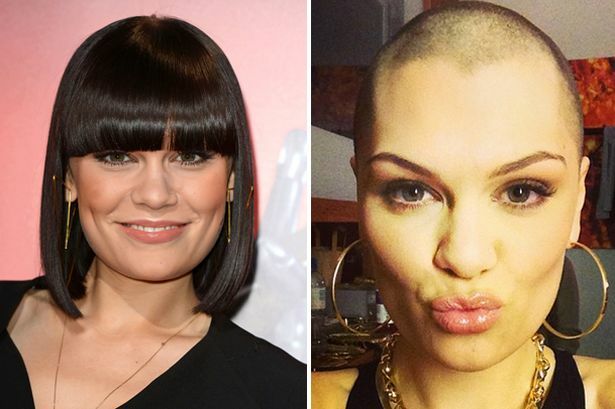 They must feel like they’ve been picked on to be made an example of- which I think is the whole point of the process. I reckon he will win but I doubt it will stop anybody reporting damaging things about him in the future. Lindsay Lohan created more problems for herself this week by denying involvement in a Tom Cruise story which was published in Vanity Fair. The actress isn’t even mentioned in the story so by writing her tweet, she made herself involved! Why write that when you aren’t even mentioned in the story?! It seems she just loves creating drama for herself. If she really had no involvement, you think she would keep quiet when she realised the story didn’t bring her up. The article she is referring to is one in Vanity Fair about Tom Cruise’s alleged relationship with Iranian-born London-raised actress, Nazanin Boniadi. It hasn’t even been released yet and features a number of other Scientology-related allegations. It claims that in 2004, Scientology officials were asked to find a compatible wife for Cruise after he was having problems finding a perfect match for himself with someone who would commit to the religion. The officials apparently came up with Boniadi as a match as she was a Scientologist already. This was obviously before his marriage to Katie Holmes. All parties have denied this allegations. I just find it weird that Lohan would link herself to a story like that- she has nothing to with Cruise or Scientology so how would she have been linked to this article?! She has made herself involved by denying her involvement. It makes her guilty and people are now curious to find out why she felt the need to write that tweet. 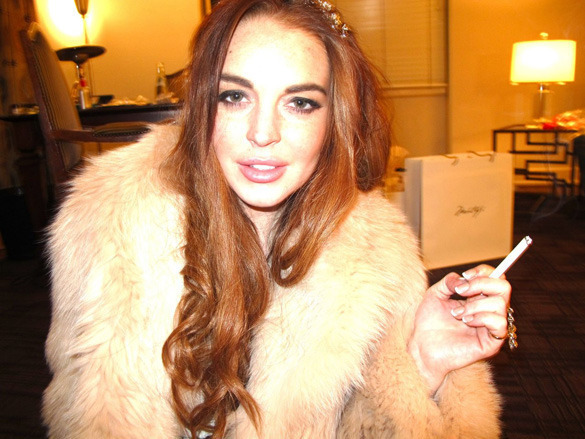 Lindsay needs to stay away from the drama! Tom Cruise was reunited with his six-year-old daughter Suri today for the first time since his divorce was announced. While the pair have been keeping in touch via phone and web chats, this is the first opportunity they’ve had to spend time together as he was in Iceland filming new movie Oblivion. Filming wrapped yesterday and Tom headed straight to New York to see his daughter. They had the day out together and are thought to be sharing some quality time over the next few days. Although Tom picked Suri up from Katie’s apartment, they barely spoke and he literally just collected Suri and left. Tom is obviously happy to be with Suri and you can tell she is close to her dad. I just feel so sorry for her- look at how many paps there are trying to get a pic of them together!! She is hiding her face so tight to Tom’s chest. The last time Tom saw Suri was just over a month ago when she and Katie visited him on set in Iceland. Tom lawyer, Bert Fields, said last week about how much of a family man Tom is. Earlier this week, Suri and Katie were involved in a minor car accident after a rubbish van when into the back of their car. Nobody was hurt. 1. Lily Allen’s dad has confirmed she is pregnant. He made the announcement while on TV show This Morning yesterday. This will be Lily’s second child after giving birth to daughter Ethel in December 2011. 2. Uma Thurman has given birth to a baby girl with partner, Arpad Busson. She already has two children from her marriage to Ethan Hawke. No other details have been released. 3. Stephen Moyer finally confirmed that he and his True Blood co-star wife Anna Paquin were expecting twins. There have been a lot of cute pictures of celebrities and their children surfacing over the past few days so I’ve made a collection of my favourites. 1. Julia Roberts was playing with daughter Hazel on the beach in Hawaii. The duo are on a family break to Kaui. While Hazel and Julia picked seashells, her husband Danny Moder was looking after their two other children- Hazel’s twin Phinnaeus (both seven) and Henry, who is five. 2. These are my two favourite pictures of Katie Holmes and Suri Cruise over the last few days. In the top one, Suri is having a sulk because she wants a puppy but Katie says no. In the second, they just look so cute together especially in the matching pink! Suri looks happier and relaxed compared to when the divorce news first broke so I’m glad to see she’s weathered the storm pretty well. 3. 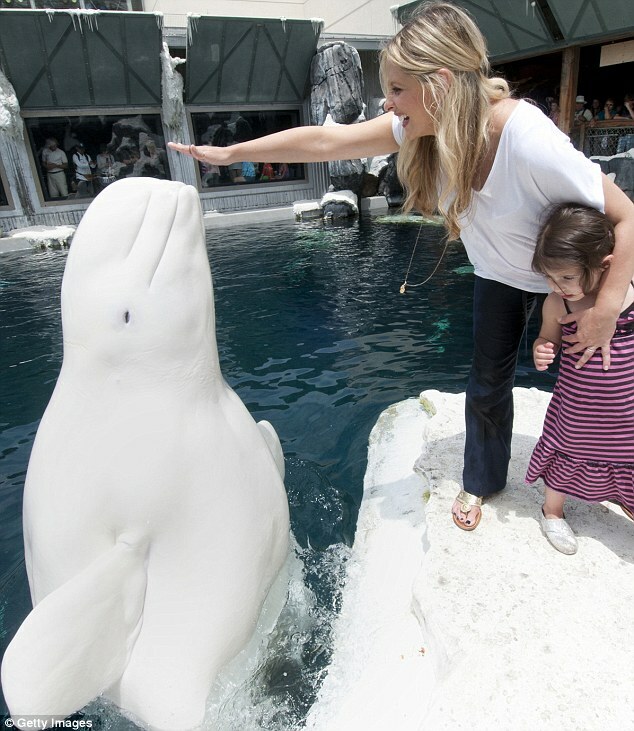 The reason I love these pictures is that Sarah Michelle Gellar is clearly enjoying the whale more than her daughter, Charlotte! The pair had a day out at SeaWorld in San Diego, California. It’s nice to see Sarah in pap pictures because she’s very low-key and you hardly ever see any of her so it’s refreshing to look at pics from a quieter celeb! Gellar is expecting a second child with husband Freddie Prinze Jr.
4. How cute is Aoife Belle Foden?! She’s so cute! The Saturdays singer, Una Healy, posted pictures onto her Twitter to show off her fourth month old baby. 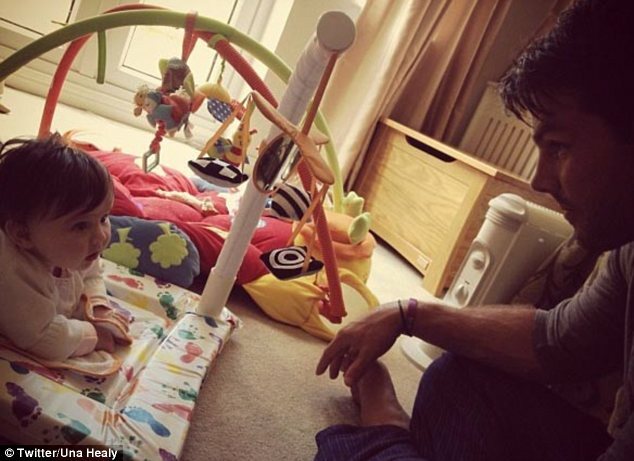 In the picture below, you can also see her husband, rugby star Ben Foden having a staring match! 5. Now I think is such a cute picture because it shows how close Will Smith is with his daughter Willow. 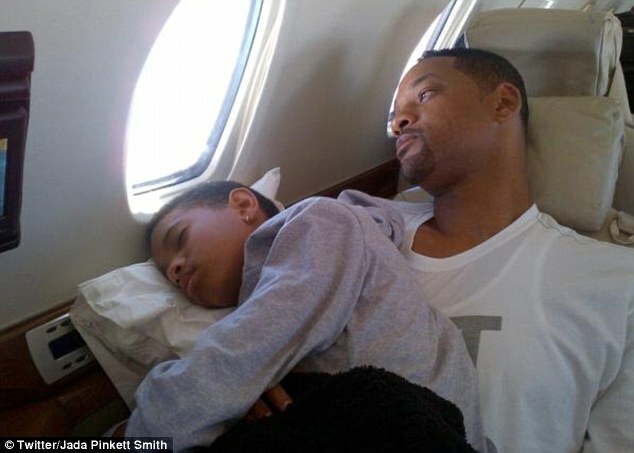 She decided to take a nap on him while on a flight and mother/wife Jada decided to show the world through Twitter. It just makes Will even more likeable!